Key Facts– The National Labor Relations Board (NLRB) found that Jones & Laughlin violated the National Labor Relations Act by discriminating against, coercing, and intimidating union member employees, mainly by firing some of them. Jones & Laughlin argued the Act was unconstitutional. Issues– Is an act that regulates commerce in a blanket way constitutional? Does the commerce clause grant authority over labor activity? 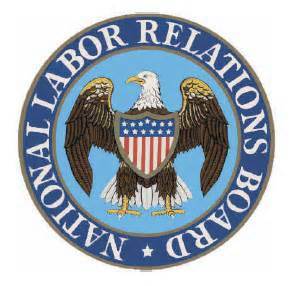 Results– NLRB’s existence and actions upheld. 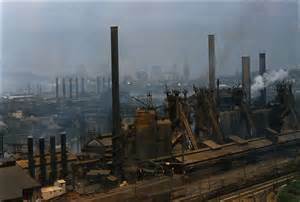 Reasoning– Industrial strife can have a serious effect on interstate commerce, and the intent of Congress’s actions on labor relations are intended to moderate or control this potentially deleterious effect. On the other hand, as noted by the dissent, this decision, suddenly interpreting Congress as being able to regulate anything that may impact commerce in some way, might enable Congress to do basically anything they want.